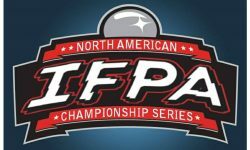 IFPA8 World Pinball Championship Announcement! 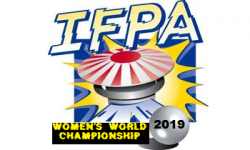 - IFPA8 World Pinball Championship Announcement! 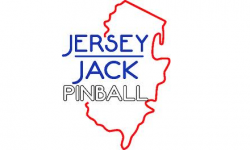 IFPA8 World Pinball Championship Announcement! 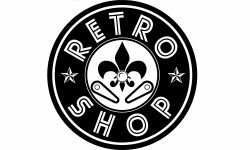 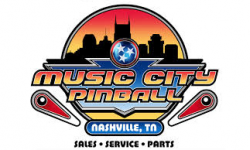 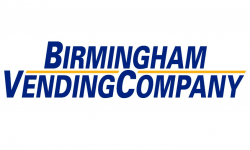 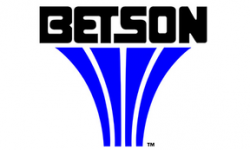 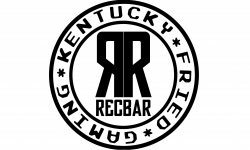 The 8th installment of the most competitive pinball tournament on the planet has officially been scheduled. 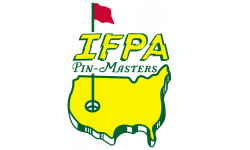 More details will be added to the official IFPA8 website found HERE. 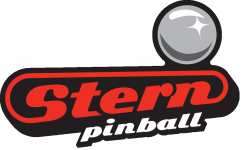 2011 finds the World Pinball Championship heading back to Europe, where Sweden will play host the weekend of May 27th through 29th. 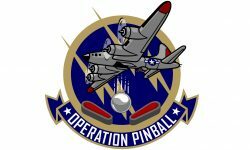 We will once again have official IFPA Satellite Tournaments in both the US and Europe where you can win an automatic spot into the World Pinball Championship. 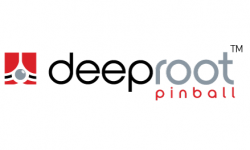 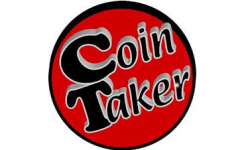 We will be using our World Pinball Player Rankings as of January 1, 2011 to fill a majority of the tournament spots, so get out there and earn your WPPR points. 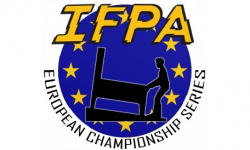 With two out of the three events in competitive pinball’s ‘Triple Crown’ still to go for 2010, anyone still has time to qualify for IFPA8. 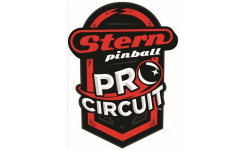 This includes the 2010 European Pinball Championship October 15th-17th in Switzerland, and the PAPA 13 tournament in Pittsburgh next week. 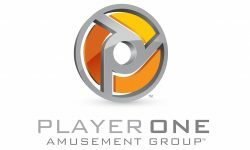 Best of luck to all the players out there!